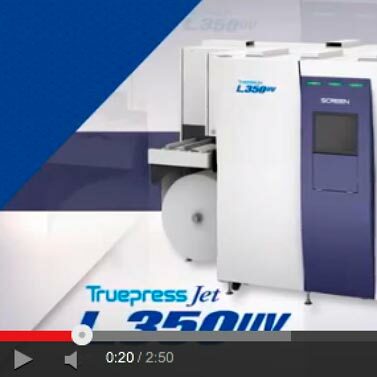 DS Labels managing director, Deane Sproule, and members of the printing team describe the benefits of the Jet L350UV digital label printer. Watch the video! DS Labels is your complete label printing company offering a suite of services to meet your label printing requirements. From your initial discussions with experienced staff to the receipt of your finished product, you will get the best advice, service and results.